I love George. Yes we each must walk out own journey. I’m just sharing mine and it often involves others- can’t always walk away- just can’t. Therein lies the frustration. i m no in position to debate with you your kids no. anyone else yes. you can dis them if they re bad foryou. When I was young, I was filled with all kinds of dreams & intuitions. Reasons to live are different than that when we are older. List of wish are getting shorter, yes, but if there is, then it is merely more for my children. 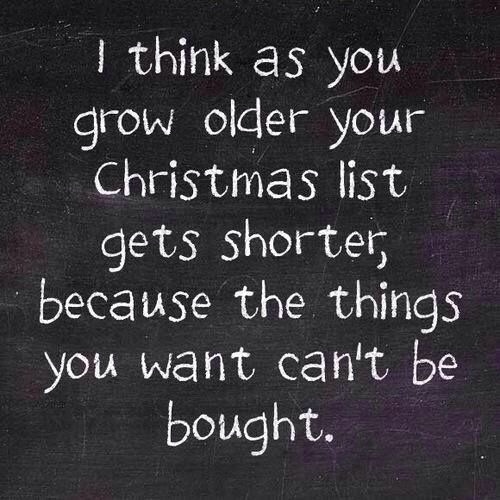 Yes, the really meaningful things in life cannot be bought with money… thank God. Great poem, dear! Very cool, SG. You really pulled me into this one. Those two opening lines are spectacular – ‘A distracted world/lay on its back’ – wow! Wow! You continually amaze me. Oh my Heart’s Shadow. I swear we’re built from the same forge. This poem echoes so much of my lament for time beyond the wageslave life. 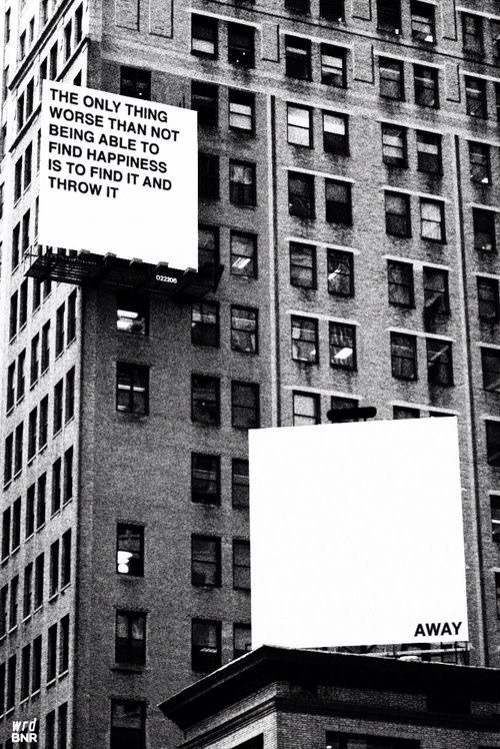 For just the simple things to be enough to sustain ourselves..to live without the burden of “who will pay”. Yes that’s exactly what it is! Yet we have to keep entering that damn cell don’t we. You are amazing to me. You get my words. Thank you so much for sharing and being here Eric. You are, of course, most welcome, SG. We’ll keep fighting on this frontline, together. Maybe one day we’ll find a better way. Pure joy to read this one. Thank you for gifting us reader’s with such a remarkable piece, of you. This is beautiful! In the cubicle today I found myself thinking I similar thoughts beautiful post! Blessings to you! So true – be my own sun. If people took a good care of themselves and their own, the world would become a happy place. 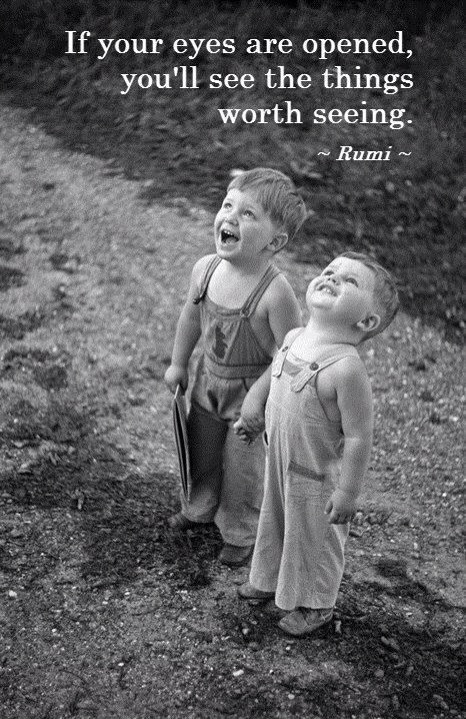 thank God for Rumi. His 2 books are next to my bed. a must read for souls to escape reality and the craziness of everyday life. silence. Yes he is a gift, very much so. Are you familiar with Khalil Gibran? Yes, but don’t own any of his books. Do you recommend? Beautiful soul words, Sg. Yes, rise up and be your own sun!